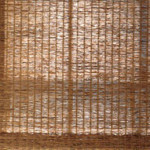 At the Blind Guy, we offer a large selection of Woven Wood shades that will transcend your room into a peaceful retreat! 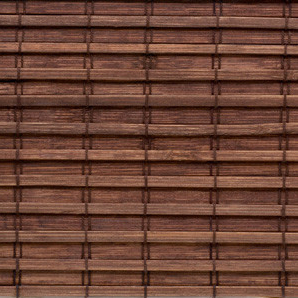 Woven wood blinds provide a warm look for a casual interior, or can be dressed up beautifully with drapery side panels for a classy, sophisticated room. We can even provide you with a unique woven wood “drape” for your sliding doors or wide expanse of windows. Woven woods may also be lined for additional privacy or left unlined for a filtered view. 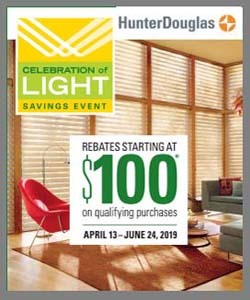 The Shutter Guy offers woven wood blinds from top manufacturers such as Vista Products, Century, Horizon Window Fashions, and Graber, just to name a few. 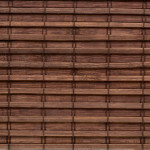 Shutter Guy offers a variety of woven wood blinds and shades in the Charleston, SC area. We also serve Goose Creek, Summerville, Isle of Palms, Sullivan’s Island, Folly Beach, Mt Pleasant, Seabrook Island, Awendah, and surrounding areas.